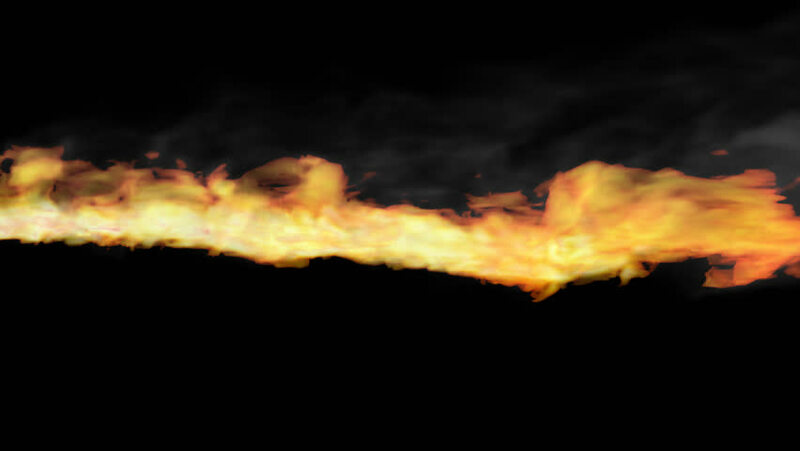 Animated realistic stream of fire like fire-breathing dragon's flames in 4k. Transparent background - Alpha channel embedded with 4k PNG file. hd00:06Animated realistic stream of fire like fire-breathing dragon's flames with alpha. (Alpha channel embedded with HD PNG file). hd00:19A strong night fire in the wood.